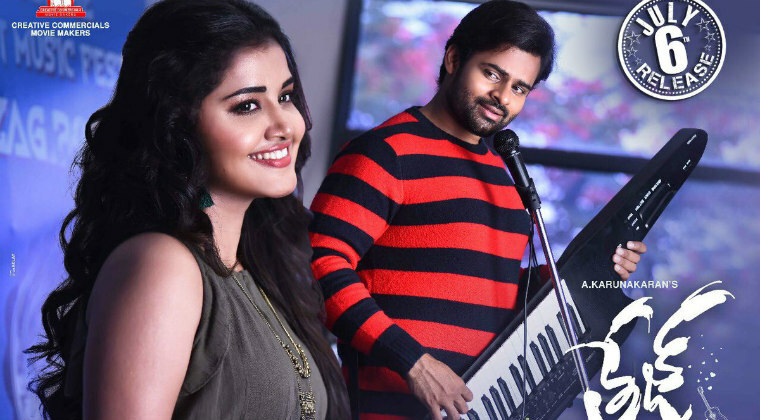 Supreme hero Sai Dharam Tej and Anupama Parameswaran starrer ‘Tej I Love U’ has completed the censor formalities and got ‘U’ certificate. The censor board did suggest zero cuts which means it is going to be a clean family entertainer. Directed by Karunakaran, ‘Tej I Love U’ is releasing on July 6th. Gopi Sundar’s audio is already a huge hit. KS Rama Rao has produced the film under Creative Commercials banner.